On 28 February 2018, the High Court awarded judgment, including costs, in excess of $ 300m to Kazakhstan Kagazy group (KK), in a major fraud claim brought against its former management and shareholders. This final judgment followed the handing down of decision in favour of the claimant on 22 December 2017. 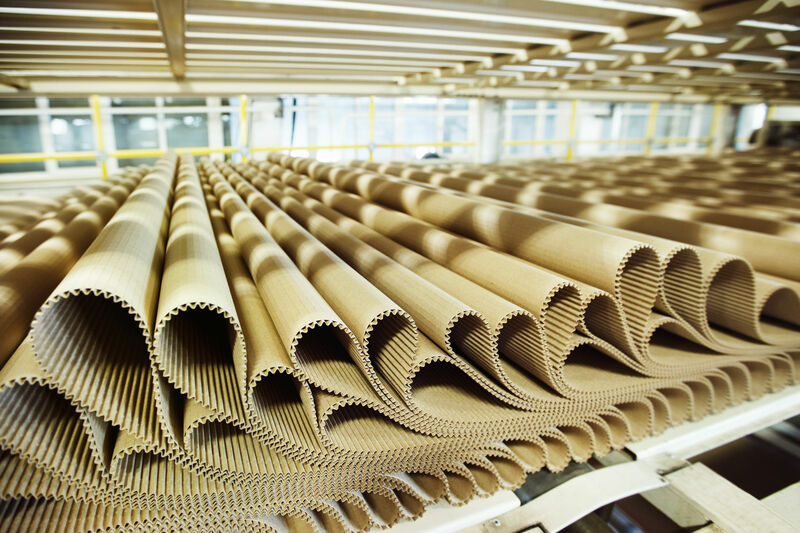 Kazakhstan Kagazy, one of Central Asia’s largest paper and packaging manufacturers, brought its claim against its former shareholder and CEO Maksat Arip and former CFO Shynar Dikhanbayeva in 2013. KK was advised by Mona Vaswani, Partner at Allen & Overy, who instructed Robert Howe QC, Blackstone Chambers; Jonathan Miller, 1 Essex Court’s and Daniel Saoul, 4 New Square. The judgment marked the end of a four-year, hard-fought litigation during which the Defendants sought to deploy a range of procedural tools in an attempt to resist the claims proceeding to trial, including interim applications for summary judgment and to discharge a $110m freezing order over the fraudsters’ assets, which the Claimant successfully resisted. The Defendants defrauded six companies in the Kazakhstan Kagazy group through a series of construction and land acquisition projects over a number of years, extracting funds from the group through a complex web of ostensibly independent companies which were in fact controlled by the Defendants. Defrauded funds included those raised in an IPO on the London Stock Exchange. In a 300-page judgment, Mr Justice Picken found in favour of Kazakhstan Kagazy, and was resounding in his criticism of the conduct of the Defendants and their witnesses, finding that “The Defendants went to considerable lengths to hide their tracks” and that Mr Arip was “a thoroughly dishonest witness” with an obvious “willingness to give misleading evidence”, who was intent “to present a thoroughly misleading picture to the Court in order to try to cover up his role in the alleged frauds”. The Judge found that the Claimants had “won so comprehensively in relation to the Claims” and ordered indemnity costs. “This was a uniquely difficult fraud to prove. We assembled an outstanding legal team that won a tough and long-drawn-out legal battle in the London High Court.” said Hugh McGregor, General Counsel of Kazakhstan Kagazy plc. The Claimants were funded by Harbour Fund III, LP. Ellora MacPherson, Chief Investment Officer of Harbour Litigation Funding said: “In a fiercely fought claim such as this, it is a funder’s experience of the complexities of litigation that is as important as the money in helping a Claimant secure a good result”. For further information on the case, please contact Antoinette Willcocks at Allen & Overy by email or on +44 (0)20 3088 4638.